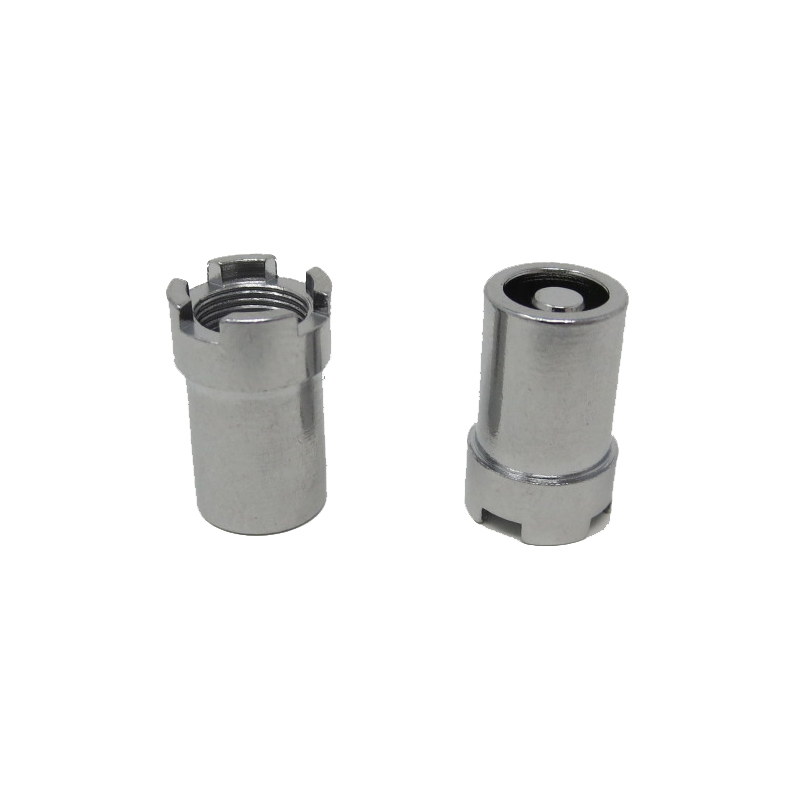 The Yocan UNI Magnetic Adapter is the exact original model that is included in every UNI Cartridge Battery Kit by Yocan. 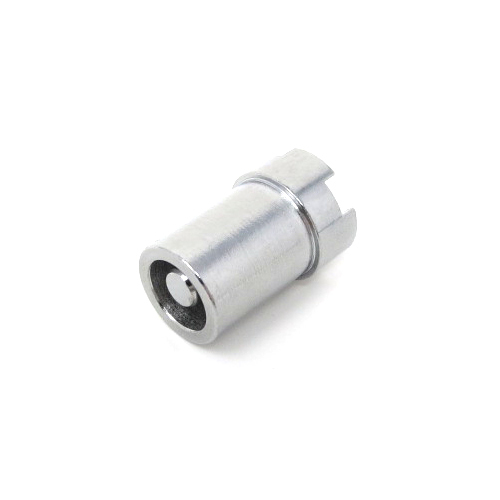 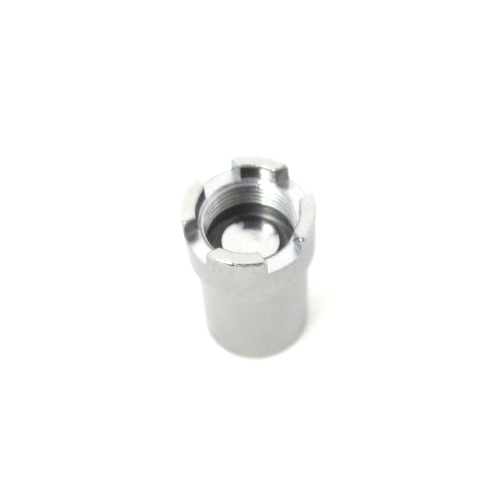 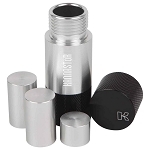 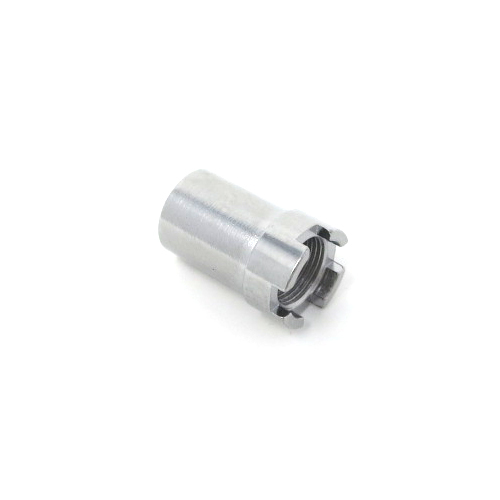 This model is an authentic replacement adapter manufactured by Yocan themselves so you can shop with confidence knowing it will be 100% compatible. 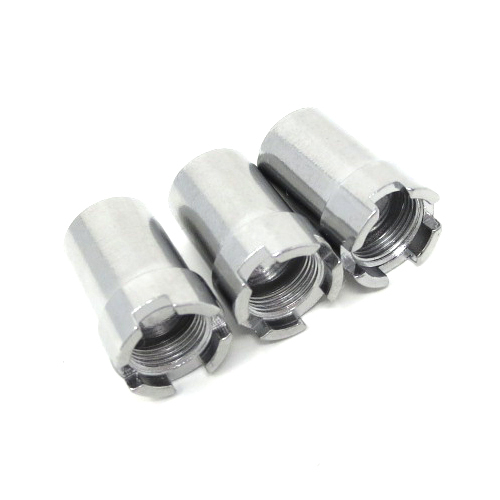 It is taller than your standard adapter so it will accommodate shorter cartridges on the market and the UNI's adjustable size will ensure a perfect fit with the rest. 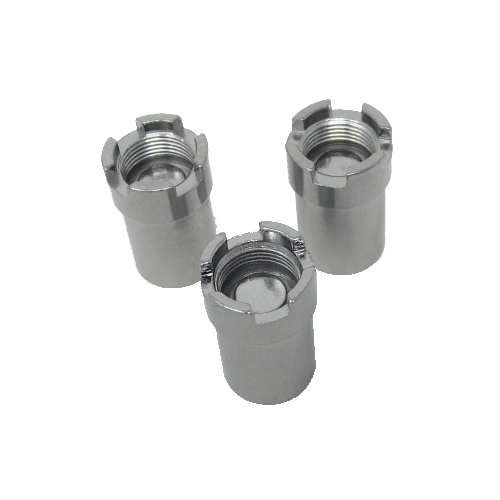 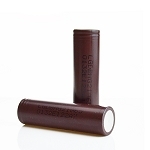 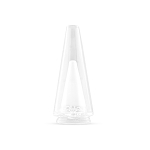 All bottom airflow cartridges are also covered with four strategically placed air channels that will deliver a satisfying vapor production no matter the attachment. 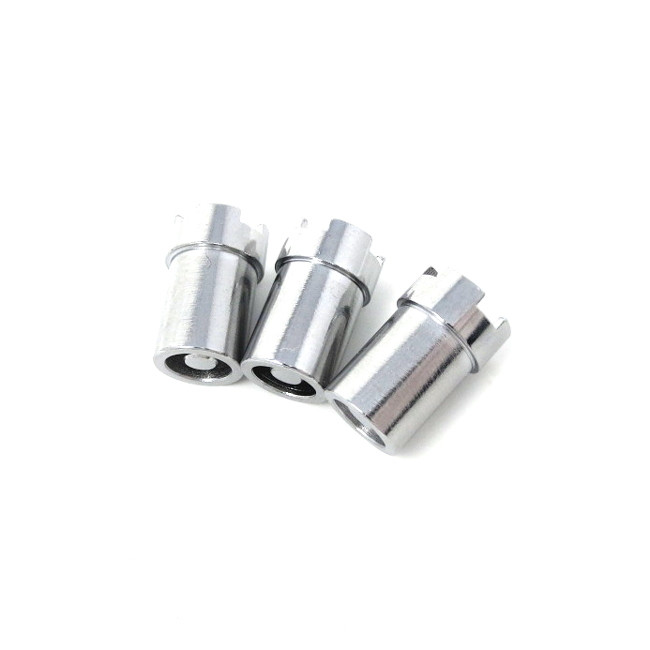 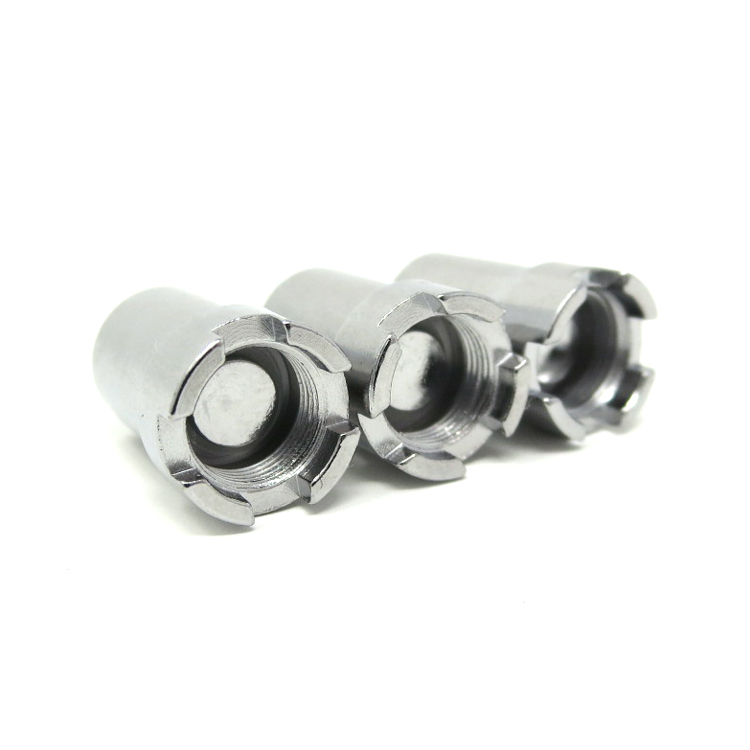 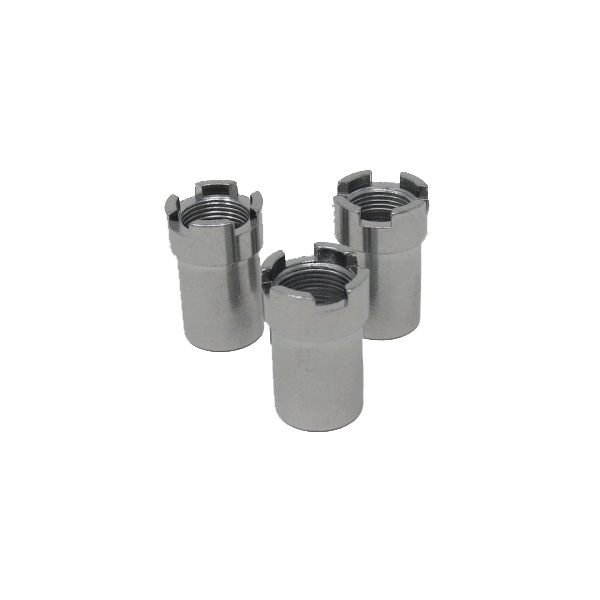 Grab your replacement UNI adapters in an affordable pack of 3 today and save!